- I just want to say thanks to the writers and PD who brought me into this bromance scenes. 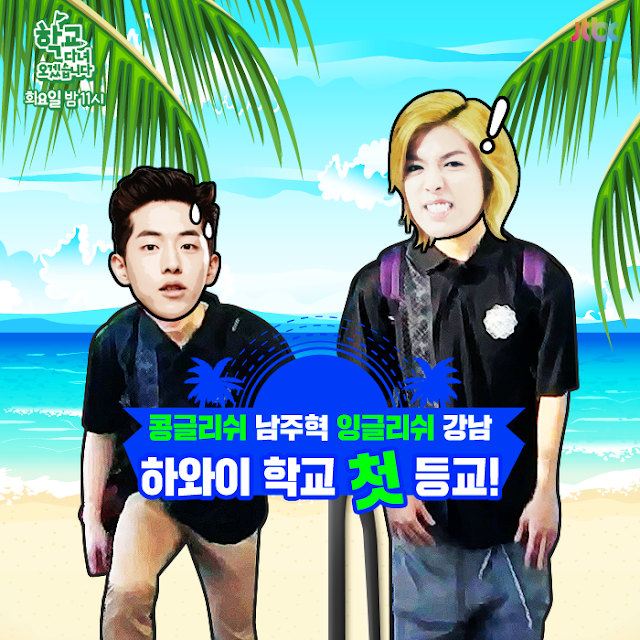 I didn't expect that they will going to Hawaii and Kangnam's old school. I never read an article about this episode before watching the program. - Just like I oftenly said, Nam Joo Hyuk are always wins when do a rock paper scissors! 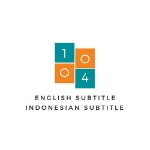 - I only taking VIP request subtitle. What is VIP request? You can click the VIP request link. - Let me know what is your comment about this program by enter your comment here or my twitter. PLEASE DO NOT TAKE THESE LINKS OUT AND DO NOT REUPLOAD!